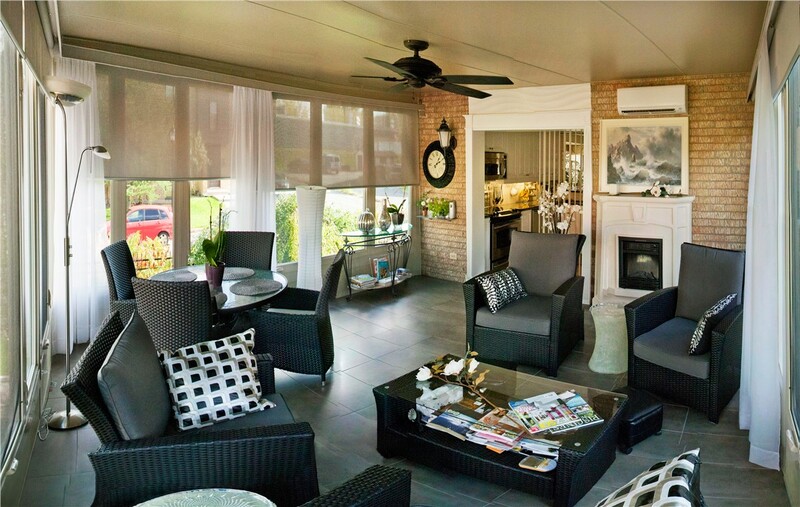 Get the indoor-outdoor living space you've always wanted with our innovative sunroom designs. Outdoor living doesn’t have to end when the cold winds of winter arrive on your doorstep! With our four-season rooms, enjoying outdoor views and plenty of natural light becomes a year-round pleasure. 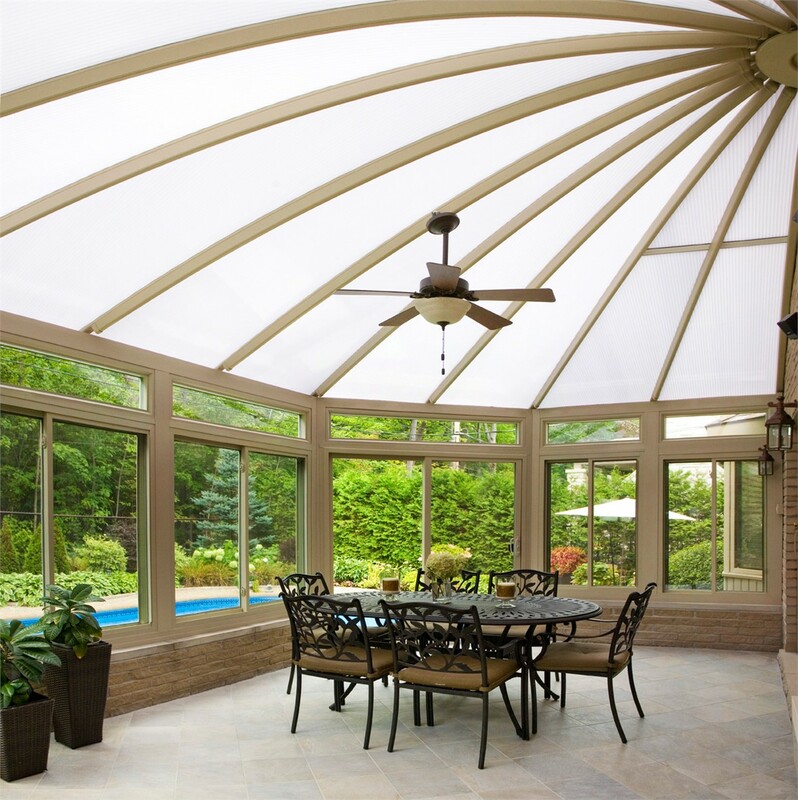 Sunview Enterprises offers a varied selection of four-season sunrooms for Bay Shore homes that can be customized to your unique needs, and you can feel confident in your investment knowing that your new sunroom will be protected by a lifetime, transferrable warranty! The weather in Bay Shore may be beautiful, but that doesn’t mean that pesky insects can’t put a damper on your summer evening plans. 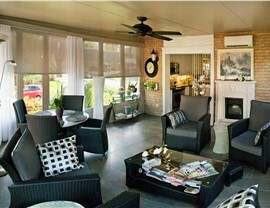 Enjoy the outdoors free from pests with a stylish screen room from our premier Bay Shore sunroom additions company! With high-durability screens that allow airflow without letting in biting flies, mosquitos, and other bugs, your whole family can spend more time enjoying fresh air in the great outdoors. 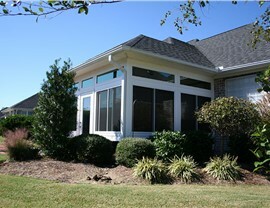 When adding a sunroom in Bay Shore, you need to know that your addition will be built to last. The team at Sunview Enterprises is committed to exceeding your expectations in every way, and our three-season rooms offer elegant style, energy efficiency, and quality weather resistance that you can depend on. 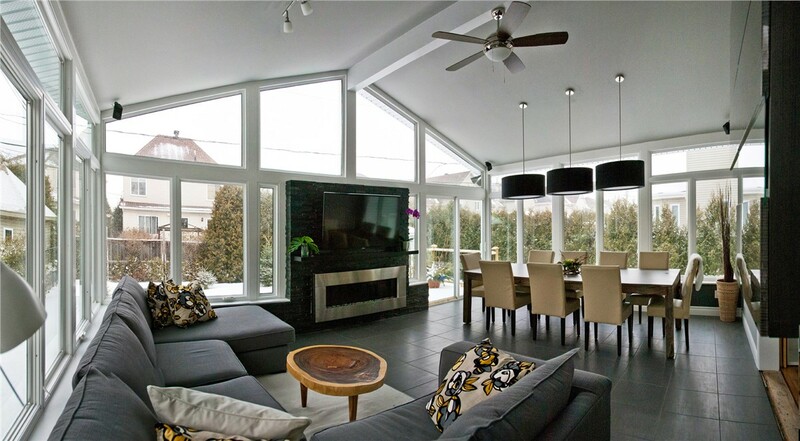 Choose from a number of custom additions and stylish options to design a sunroom that perfectly meets your needs and suits your aesthetic tastes! 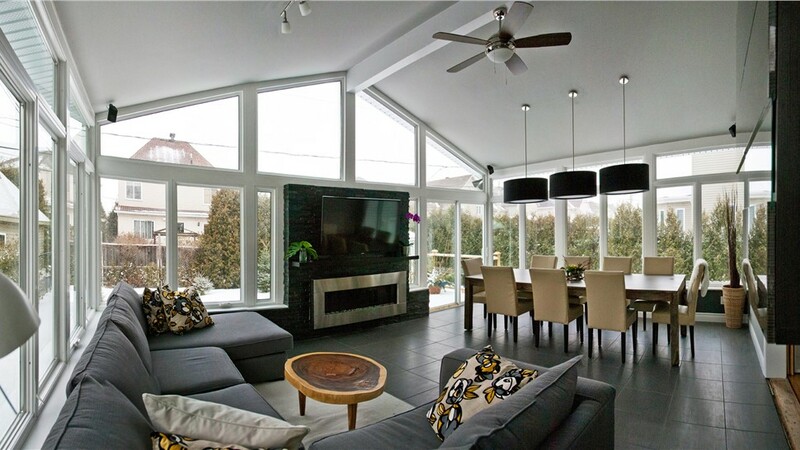 With solid glass walls and a high glass ceiling, a conservatory is the perfect way to make a dramatic statement. This versatile design enables it to be used as additional space for living and entertaining, or even as a greenhouse that enables you to grow beautiful plants and flowers year round. Best of all, our energy-efficient conservatories utilize high-efficiency glass and other features that help you save on heating and cooling costs! 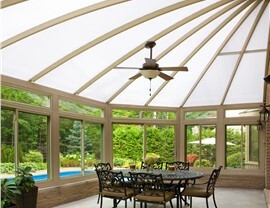 As the top choice for Bay Shore sunroom additions, you can count on the experience and expertise of our factory-trained crews to help you get the ideal sunroom for your family’s home. We’re committed to personalized service every step of the way, and we start all of our customers off with a free, no-pressure consultation and estimate! 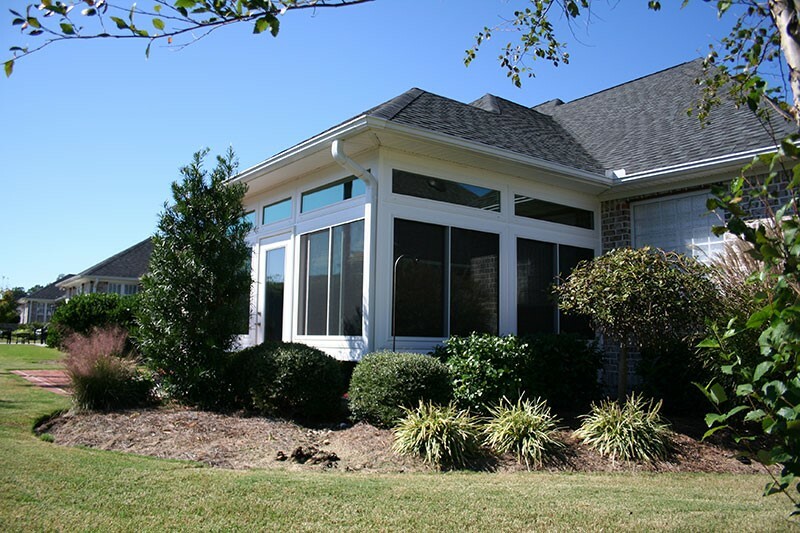 To learn more about the innovative sunrooms, replacement windows, and other top-grade products we offer, contact Sunview Enterprises today. Just give us a call or fill out our online form, and we’ll set up a time to come to your home for a free remodeling estimate.